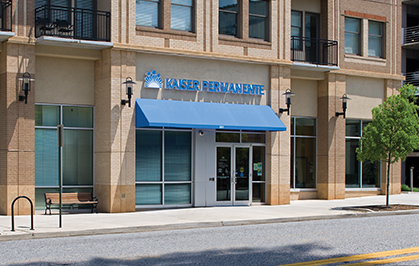 You won’t have to travel far to find Kaiser Permanente care near you. 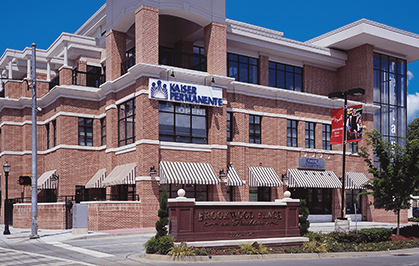 With state-of-the-art facilities located throughout the metropolitan Atlanta area and Athens, you’ll have easy access to the right care when and where you need it. 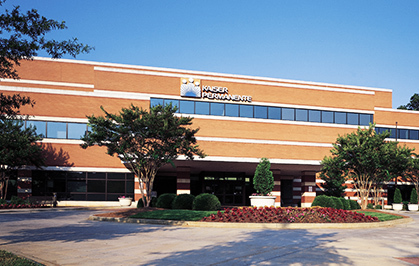 And when life throws an unexpected injury or illness your way, you can find expert urgent care 24/7 at our Comprehensive Medical Centers in TownPark, Southwood and Gwinnett.